Most customers who are using SCOM need sooner or later tips and resources to check if their SCOM databases are in proper condition and might want to check if there are some performance issues. The Operations Manager team has just published a very useful post for troubleshooting database performance issues. In addition there is a post, which I have written some time ago, that also discusses solutions to avoid the mentioned problems in Operations Manager team post. Another excellent guide for setting up and configuring SQL Server for System Center products including SCOM I highly recommend reading the SQL Server Guide from MVP Paul Keely which is an awesome companion! You can download the guide from TechNet Gallery. 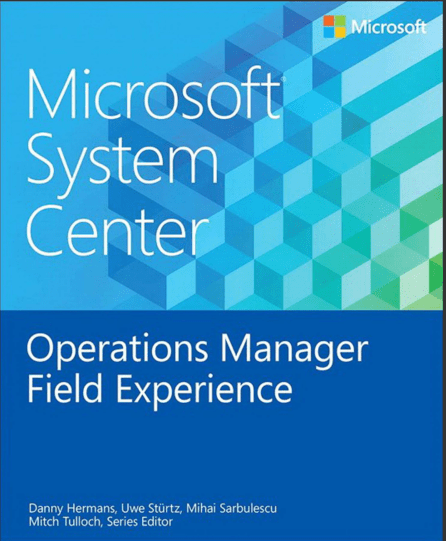 The last very good source is the recently published e-book “Operations Manager Field Experience” which also covers the SQL database performance and configuration topic for SCOM. Go and check them out and I am sure you will be able to speed up or fix your SCOM DB performance (issues)!